It is, perhaps, stating the obvious that money approved by government doesn’t always get to where it’s needed. Whether you’re in Cameroon or Canda, Uganda or the United Kingdom, there is no guarantee that funds will reach where they are most needed. In countries where resources are stretched, this is a particularly acute problem and Cameroon’s education sector is a prime example. While the Cameroonian government allocate 70% of tax revenues for public investment programmes, the chain through which that money must pass means that resources frequently go missing, are misused and never reach the schools themselves. 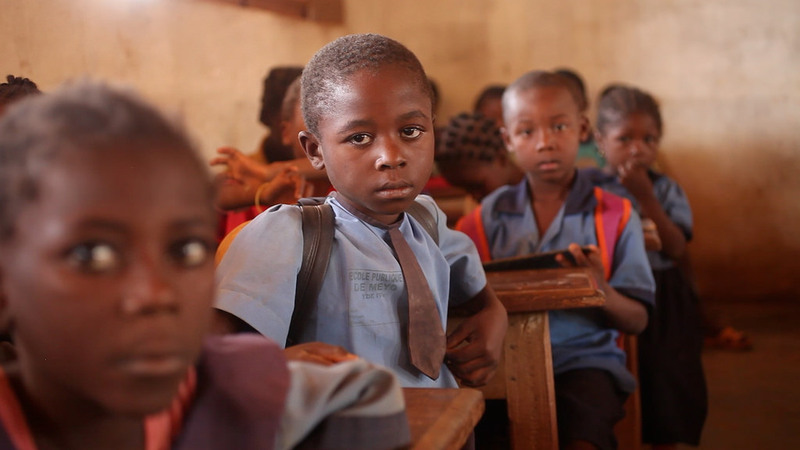 According to work undertaken by Focal Integrity Team Cameroon, as much as 70% of schools funding never reaches the schools themselves in some parts of the country. That’s why we have awarded FITCAM a grant of £12,025 to help train parent teacher associations and school management boards in effective monitoring of resource allocations. The Basic Education Project and Expenditure Mapping project seeks to develop an information communication technology application (Basic Education Project Finance Map-BE-Pro-Map) that will help in reducing corruption and erasing inefficiency in the management and use of the public investment budget allocations for the basic education setor in Cameroon’s Fako Division. The pilot program will be carried out in 4 target primary schools and will operate by training project beneficiaries such as headteachers, School Management Boards and Parent Teacher Associations on how to use ‘the Basic Education Projects Finance Map’. They will report on the level of the use of funds, project execution and actual delivery of services using structured SMS. FITCAM will use the data they collect to build up a picture of what’s happening and then work constructively with local people, government and contractors to ensure that the money destined for those schools actually reaches them.